Whatever the day may bring, our Women's Warm-Up Knit Cuff Jacket is made to fit with ease throughout your day. 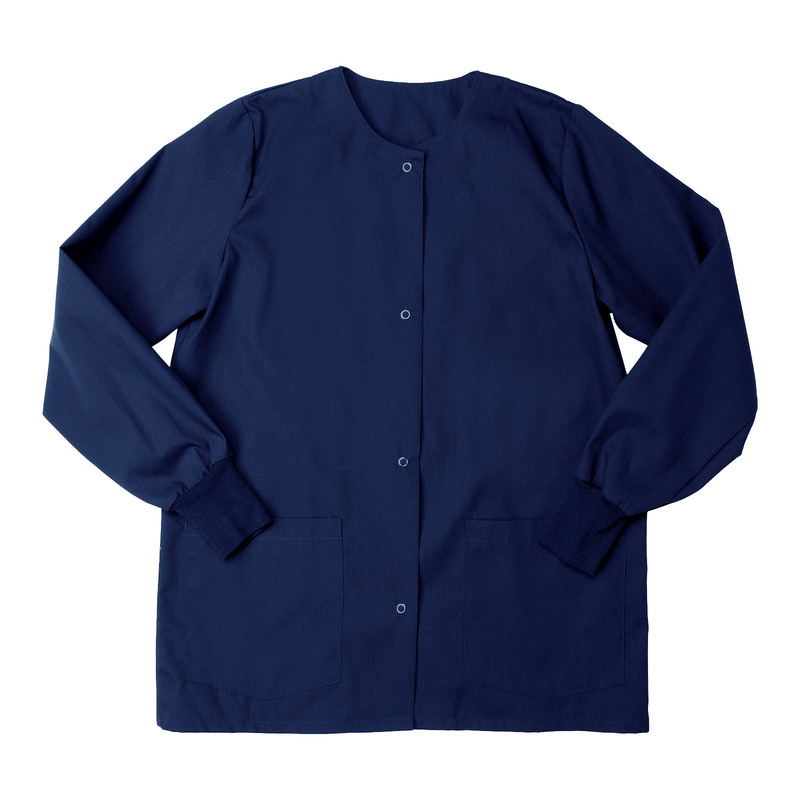 With multiple color options available, this jacket features knit and gripper snap closures that make it convenient to remove when necessary. This jacket is the perfect addition to any scrub outfit. Made with soil release and wrinkle resistant fabric that is both comfortable and durable.